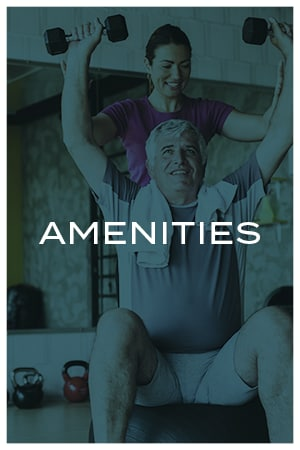 Nestled between Downtown Denver and the Rocky Mountains, Avenida Lakewood offers a new kind of senior apartment living. 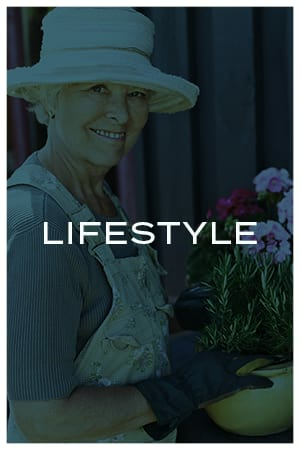 Located in Lakewood, Colorado, our community is tailor-made for active adults age 55 and better seeking a maintenance-free, service-enriched lifestyle. 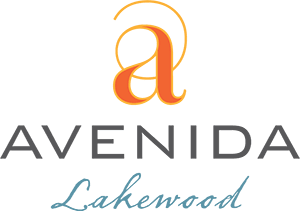 Reflecting the spirit of growth that abounds in this historic city, Avenida Lakewood is the ideal setting for active adults who know their best years are still ahead of them. Our one and two bedroom 55+ apartments for rent in Lakewood feature all the luxurious details and contemporary conveniences you expect and deserve. 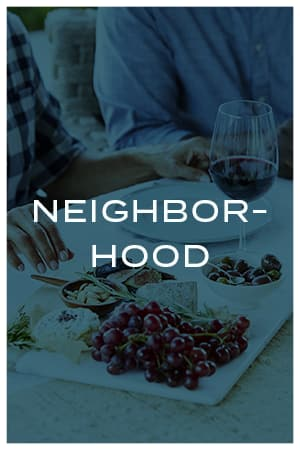 The community also offers plenty of communal spaces perfect for socializing with new friends, including a rooftop terrace, grand parlor, convenient bistro, and outdoor dining area. Venture outside the community and you’ll discover Colorado Mills Mall, Denver West Village, and many other modern shopping centers and services, as well as abundant natural splendor—the city is home to 99 parks containing 7,000 acres of green space and trails. And if you wish to visit Denver, simply head to the nearby Oak Street Station and the light rail will have you there in 15 minutes. Can't wait to see what Avenida Lakewood will look like? Watch this "sneak peek" clip of our virtual tour, and then come by our onsite Leasing Center to see the full video. 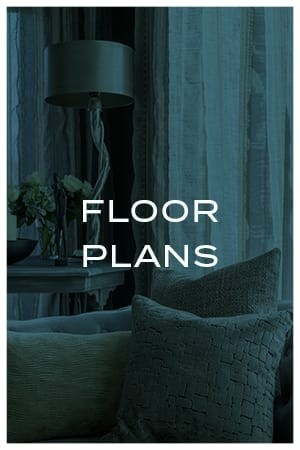 Be sure to ask about exclusive A Club founders benefits when you visit, including one month free rent, $1500 for upgrades to personalize your home, and more! Membership is limited, so come by or contact us today to make an appointment. Discover everything Lakewood has to offer. 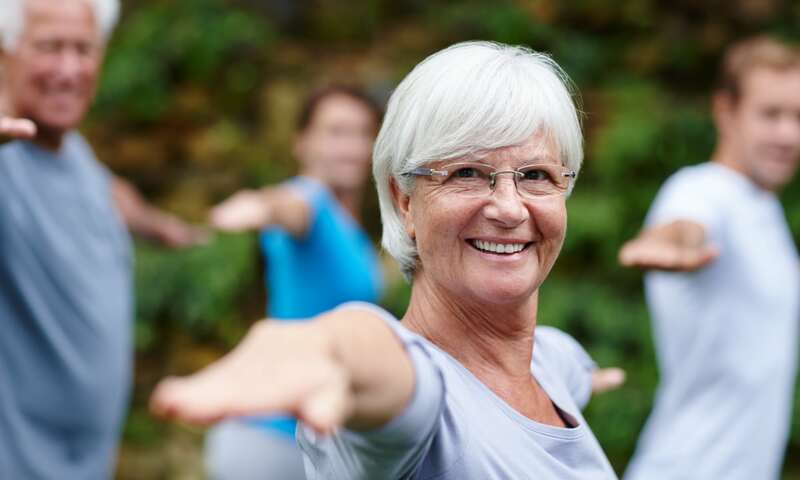 Avenida Lakewood proudly offers a variety of services and programs to support active and engaged living. 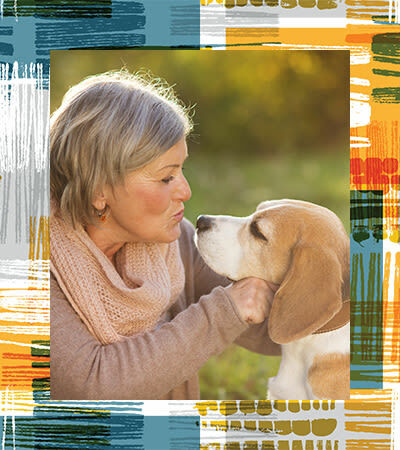 Whether you want to expand your mind with educational classes, volunteer at the local Heritage Center, or just enjoy more free time by skipping the home maintenance and housekeeping, we are here to support your individual preferences and exceed your expectations. The city of Lakewood, Colorado, is quickly becoming one of the state’s most appealing places to live, thanks to a rising economy and its proximity to Denver. Lakewood is more than just a Denver suburb, though—it has a unique identity all its own that is still developing and growing. Be inspired by this city as you continue to develop and grow in this next exciting chapter of your life.